Recommended credits are shown in parentheses after the course code. Students are advised to select 3 courses per semester plus a Chinese language course for a total of 4 courses and 12 credits. Students who opt to stay for the full year are eligible to receive the XJTLU Diploma of China Studies after completing 8 courses (modules) within the China Studies program. Courses are subject to change at the discretion of the XJTLU. Students are advised to take one Chinese language course plus three elective courses. Provides an introduction to the major elements of Chinese civilization and to the scholarly literature devoted to Chinese thought, art, religion, and science. An introduction to Chinese history of the pre-imperial and imperial periods and to the scholarly literature devoted to Chinese history and China’s historical relations with other cultures and civilizations. Provides an introduction to social development in the People's Republic of China (PRC) and to the social science literature on both social development generally, and in the PRC. Provides an introduction to the history of the Chinese Communist Party and the People's Republic of China. The aim is to provide a foundation of historical and background information to modules in the BA in China Studies. Provides an understanding of China’s role in international affairs, with particular emphasis on the increase in its economic importance. Provides students with an understanding of the patterns, processes and consequences of difference and equality in China, the literature on the subject, and policy implications. Provides an introduction to enterprise and business development in China, and is designed to build a knowledge foundation in all the key entrepreneurial subject areas, with a particular focus on the Chinese context. Focuses on the interaction between Chinese society and its system of governance at sub-national levels. An exploration of the role of gender in Chinese society and the sociology of China. Theater and performance in China have distinct origins and evolution. This module provides an introduction to the history and practice of theater and performance in all its diversity across the Chinese-speaking world. The aim of this module is to provide students with broad understanding of the nature and determinants of the pattern of international trade, capital flows, and the inter-relations between the two. These topics will be studied with specific focus on the Chinese economy and its major trading partners. Provides an introduction to the range, contents, and genres of Chinese literature from early historical fiction through to contemporary fiction and reportage. Provides an introduction to the government and public policy systems of the People's Republic of China (PRC) and to the social science literature on both government and politics generally, and in the PRC. Develops an understanding of the Chinese philosophy of doing business and examines how relationships can be cultivated and developed within Chinese organizations. Surveys the security challenges and cooperation in the broader Indo-Pacific Region against the background of a rising China. In particular, it will focus on how China’s rise both affects and is affected by regional geo-strategic alignments, economic interdependence, and growing multilateral institutions. Discusses the fact that there is no single model of “The Chinese Family” and develops an understanding of the complexity of Chinese “families” across the twentieth century and throughout the country. Examines Chinese literature since 1919. In the first part it concentrates on the period before 1949 that saw a remarkable flourishing of modern Chinese literature discussing literary styles, themes and interactions with society. It then considers literature in the People's Republic of China starting with socialist realism. There have been dramatic changes in the evolution of Chinese literature, some of which echo earlier periods and literatures and some of which represent new departures for Chinese literary life and the module considers these. Designed to develop a sound understanding and appreciation of the development of the cities and provinces within China and the future directions of the regions. An understanding of the reasons for change from an agricultural economy to a manufacturing/service economy will also be discussed. Aims to understand the evolution of social policy in China through an examination of theories and ideologies influencing it, to then carry out an analysis of such policies. 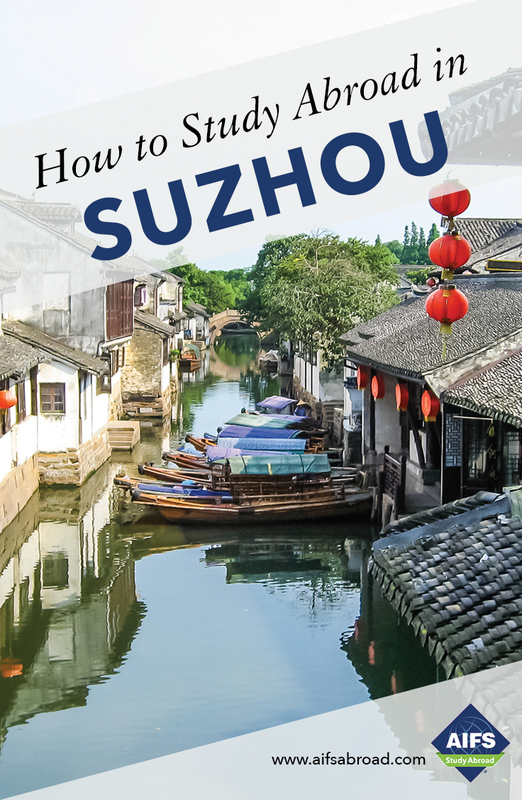 Provides students with a detailed understanding of the society and cultures of West China, as well as its regional development and the literature on internal development. Provides students with a detailed knowledge of China’s public sector and its reforms.